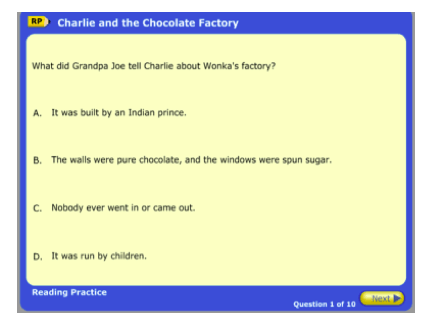 At Springfield we engage the children in reading by using a wide variety of texts and formats. 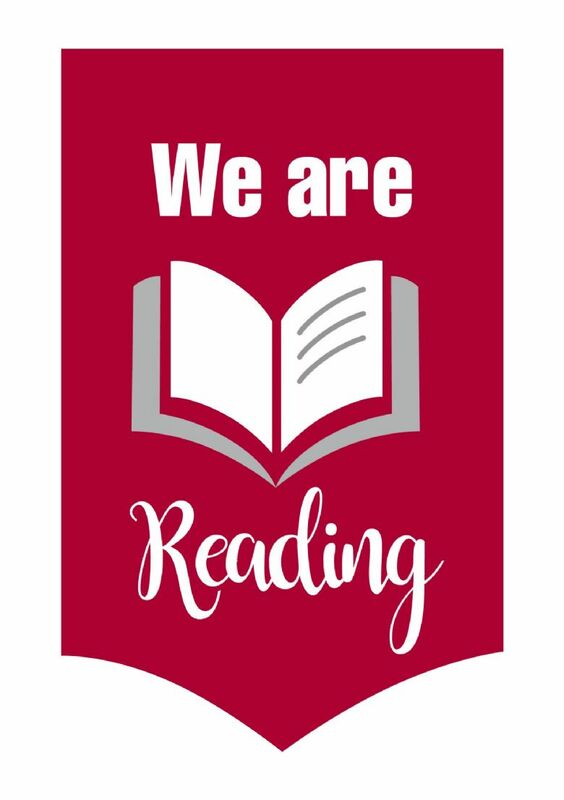 A large variety of books are available for the children to read in school, including many reading schemes, which encourage the children to read for a purpose and also for pleasure. In Foundation Stage and Year 1 the children follow the ‘Floppy Phonics’, Collins Big Cats and Oxford Reading Tree for home reading. As part of guided reading we use All Aboard. These books fully support and are in line with the ‘Letters and Sounds’ phonics scheme of work, thus allowing the children to practise, consolidate and use and apply the phonics skills they have learnt in phonics sessions. When the children are able to read more fluently they progress onto the ‘Oxford Reading Tree/Treetops, Cambridge, Longmans and Project X for Guided Reading. 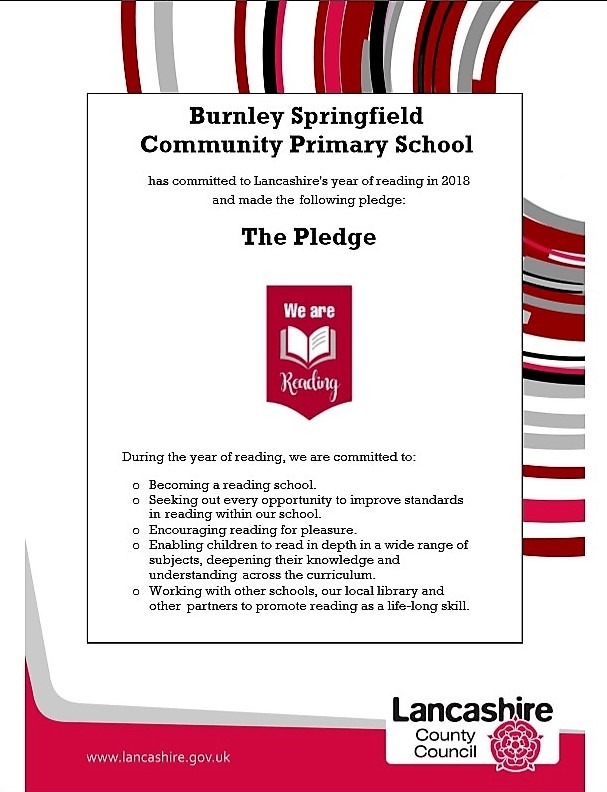 For Years 2-6 we use the Accelerated Reader programme. As with anything, performance improves with practice. According to Renaissance Learning’s research, children who read at least 20 minutes a day with a 90% comprehension rate on AR quizzes see the greatest gains. Encourage your child to read at home, discuss books, ask questions about what they have read and visit your local library. Book Levels are reported using the ATOSTM readability formula and represent the difficulty of the text. The levels range from 0.5–13.5. Books are chosen based on the ZPD range recommended for each pupil by STAR Reading.